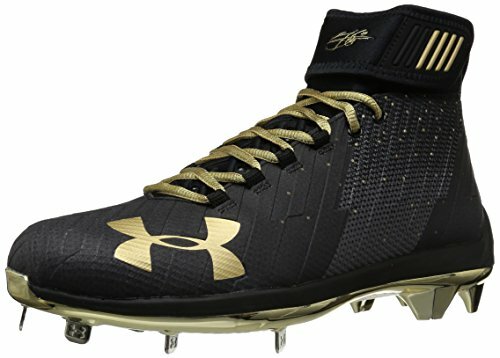 Under Armour gear for baseball is really cool. This company wasn’t around in the early and mid 1990’s but if they were I would be wearing everything you see on this page. They compete with the top name brand in gear including Easton, Rawlings and Louisville Slugger. 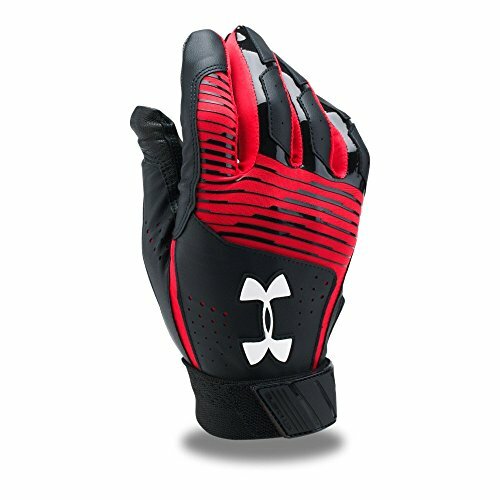 On this page you’ll find the best batting gloves, cleats, bags, sunglasses as well as cleats. Do you use any of this Under Armour baseball equipment? What are your thoughts about it? 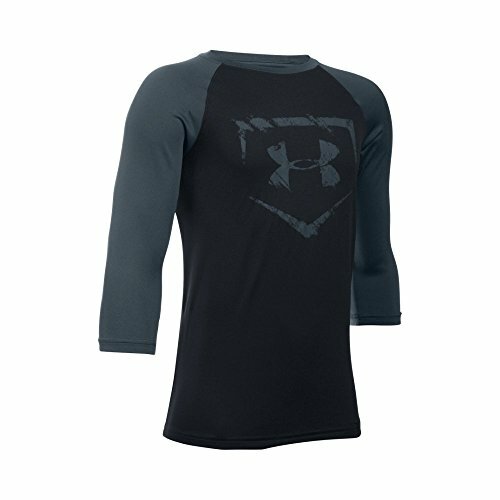 Here is the top rated Under Armour gear beginning with batting gloves. A problem I had as a player for 14 years was the amount of sweat my hands produced. These batting gloves are the cure for bat grip. They have several different models of batting gloves so click an image and read the description of your favorite one. Make sure they have them in your size and team color. Make sure you use the drop down box on each product page to see all the sizes they offer. Read customer reviews to see if you need to get a size larger or smaller than you think. It of course depends upon the size of the hands. The first ones I have listed are the Clean Up batting gloves which are their most popular. They come in so many colors it’s crazy! 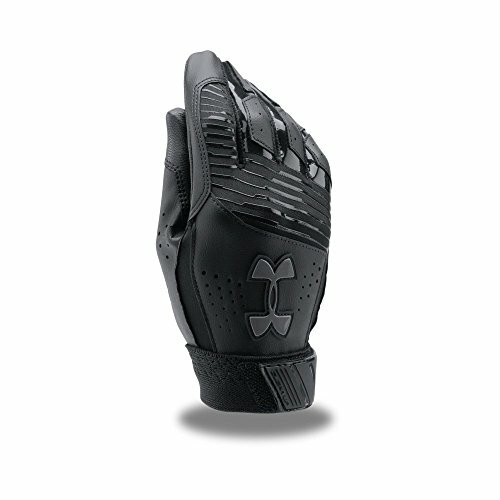 After a bat bag, these Under Armour baseball batting gloves are the first pieces of Under Armour baseball equipment I’d buy. 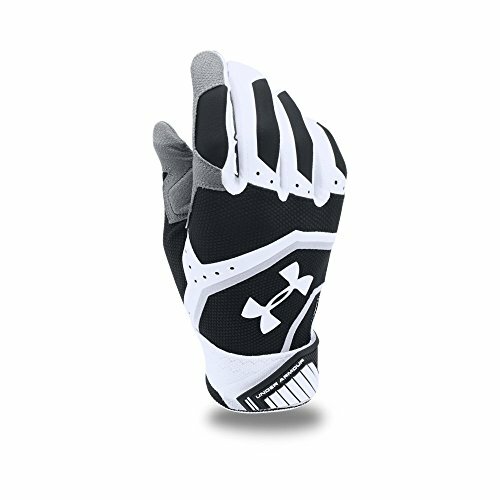 Check Out the Top 3 Under Armour Batting Gloves! These baseball equipment bags are some of the best in all of the sport. There are several different styles of Under Armour baseball bags you can get and the most popular is their “ShutOut” bag. It comes in several different colors and it’s received rave reviews. You can also get backpacks, duffle bags and bat bags. They are all made out of quality materials and is a lifesaver knowing how much gear a player has to haul from one place to another. Have you ever tried one of these bags before? What did you think? My daughter uses an Under Armour backpack bag and she loves it. Keep checking back here because I’ll keep a list of Under Armour bat bags fresh and up to date. This is one of my favorite videos from them of all time. I personally have some heat gear shirts and I guarantee you that if this stuff was around in the 90’s I would have been wearing it under my jerseys. It is super comfortable and the material doesn’t bother my skin at all. It’s also a great shirt alternative because of how it handles sweat. A normal shirt would soak up the sweat and weigh you down. The UA shirts don’t do that at all. I like the short sleeve t-shirt because you can wear it under your jersey. When looking into Under Armour baseball equipment you can’t skip this category. 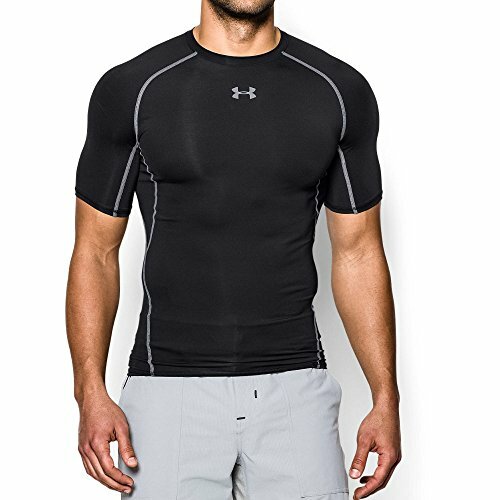 Check out these six best Under Armour shirts to get for your 2019 season. This is one of those games where the glare of the sun comes into play just about for every player, every game. Right here is the best pair of sunglasses you can get today. 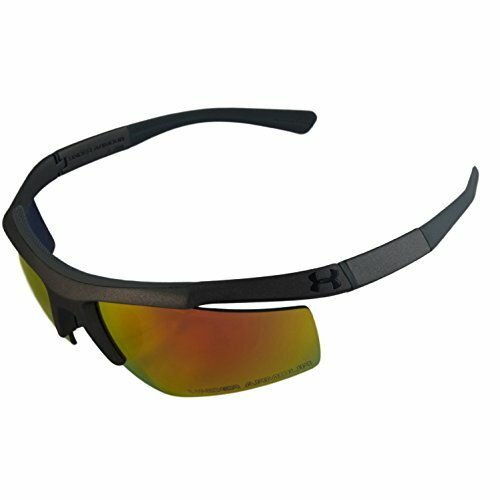 Even on days when there are a lot of clouds these shades will help you especially if you’re an outfielder. This particular pair of shades are #1 rated for players this year. It’s received a 4.6 out of 5.0 star rating from over 75 customers! This might be one of my favorite categories because when you are wearing a comfortable, quality and great looking cleat you just seem to play better. Here are the top three cleats. 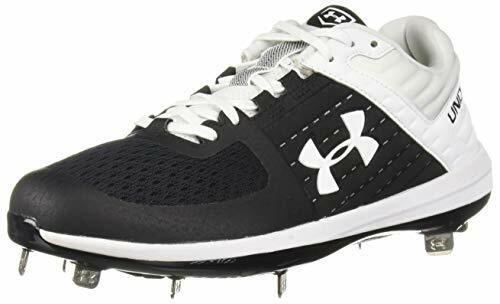 I love the ones with actual “spikes” but they all look great, are rated great and work really well in the field, on the mound and at the plate. 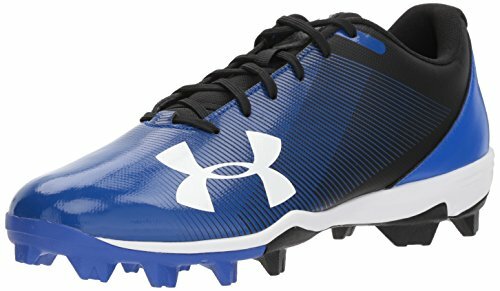 Take a look and let me know if you’ve ever played in a pair of UA cleats. Another one of my favorite videos! Watch this and get ready to play ball…wearing your Under Armour gear for baseball of course! 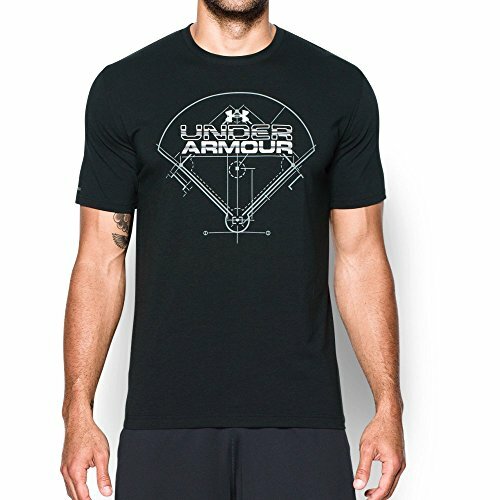 You honestly can’t go wrong with any of this Under Armour baseball gear. I’ve used their products in the past and it has enhanced my ability in my opinion especially the clothing. My daughter uses one of their bat backpacks and it seems to be one of the higher quality Under Armour bat backpack bags out there. If there was one item on this page I wish I could have today it would be the sunglasses for the simple fact that they are so highly rated. Under Armour is the best, I use the same brand as well. My son is 12 and entering Little League this year. Do you think Oakley sunglasses or Under Armour sunglasses would be a better choice for him. Also, do you know if they still make the “flip down” shades that were popular in the 1980s and 1990s? Under Armour makes some of the best sliders as well. Good for compression and protection.